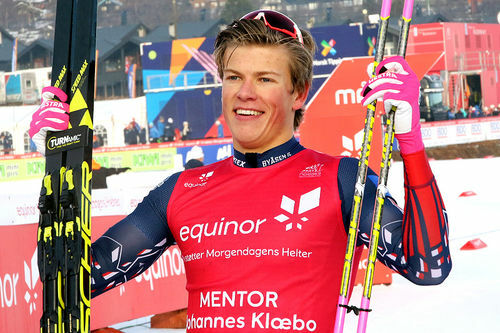 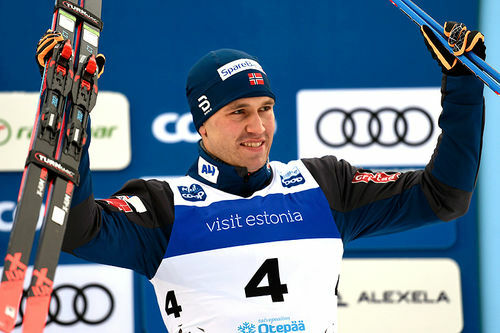 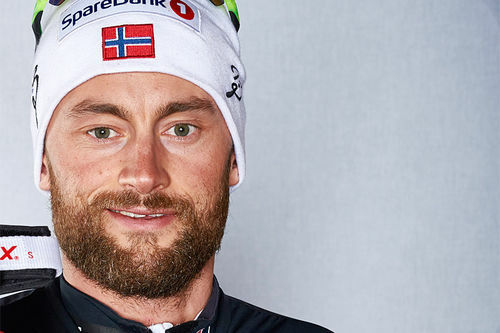 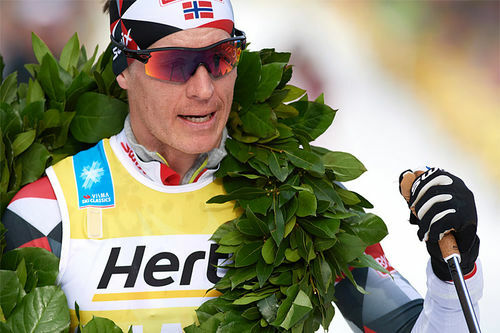 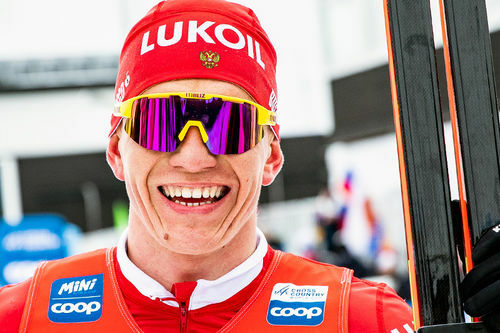 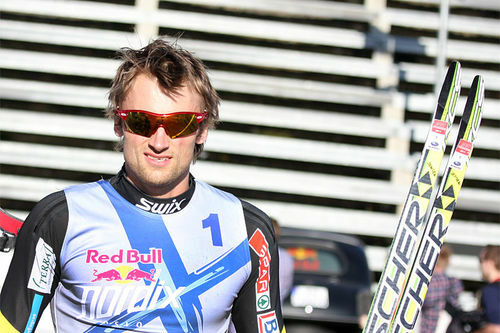 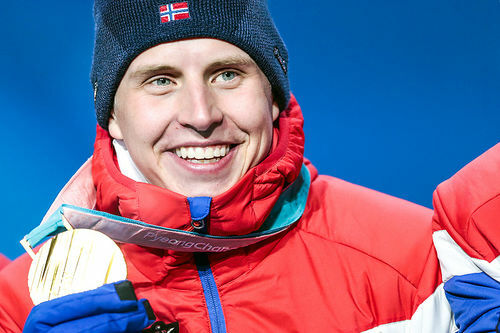 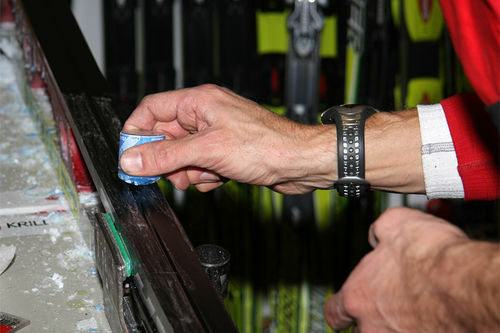 Masters World Cup, eller Veteran-VM som mange kaller det, innleder på Beitostølen denne uka. 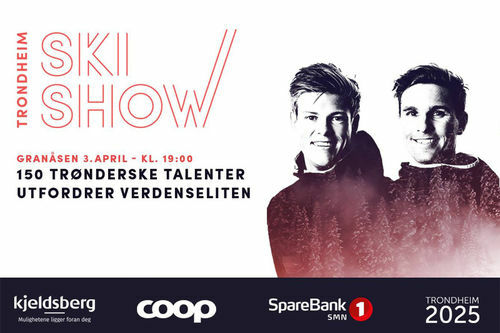 Påmeldingen har vært veldig god. 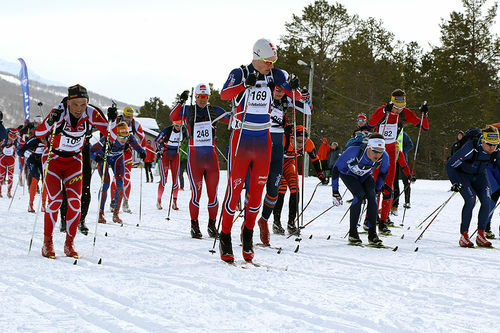 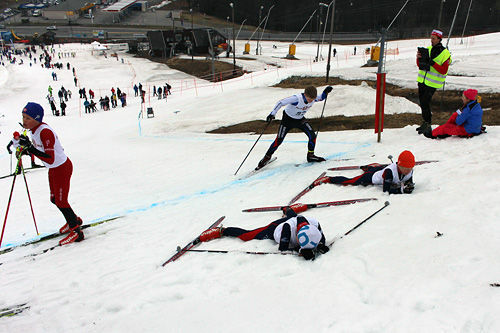 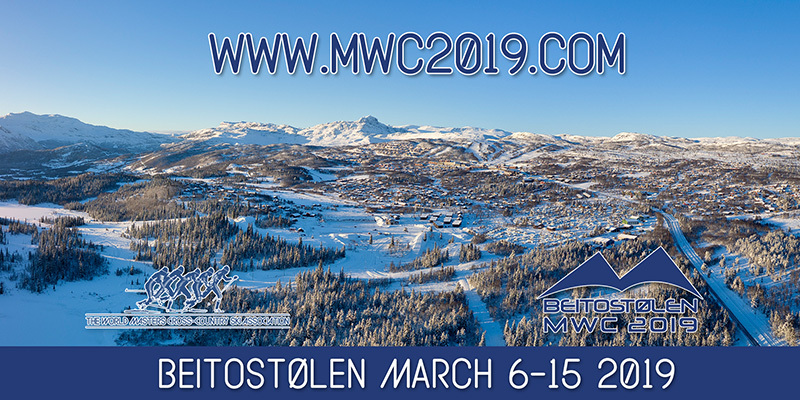 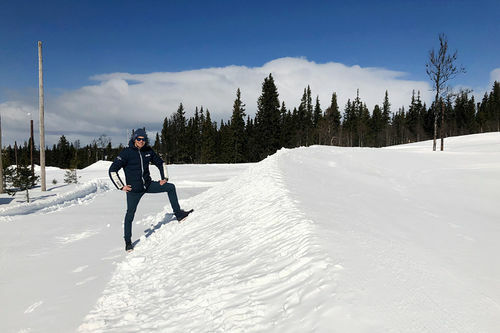 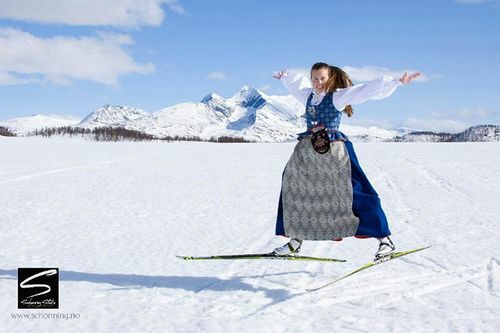 The 39th Cross-Country Masters World Cup will take place from 7th- 14th March in Beitostoelen (NOR), the fourth Masters World Cup to be held in Norway after Oslo 1984, Geilo 1993 and Lillehammer 2004. 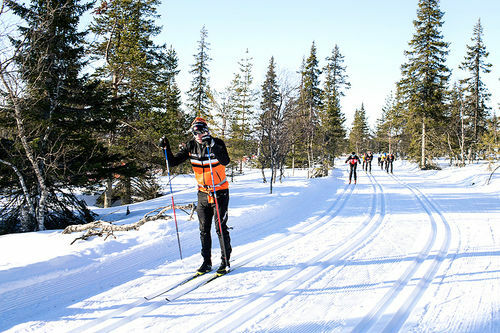 All participants are eligible to start in three individual competitions of their choice and the best qualify for a 4x 5 km relay race. 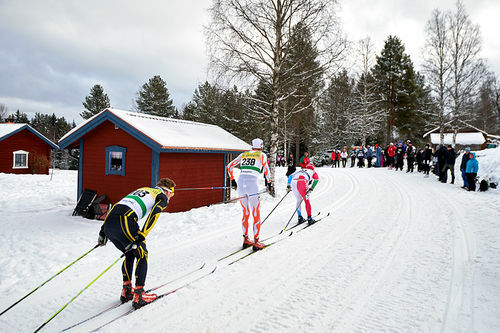 Many starters plan to extend their stay in Norway to compete in the traditional Birkebeinerrennet from Rena to Lillehammer as well.